Great review! 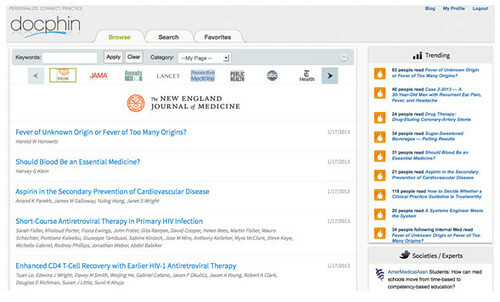 Docphin and DocWise exemplify the future of personalized medical research and social media awareness. 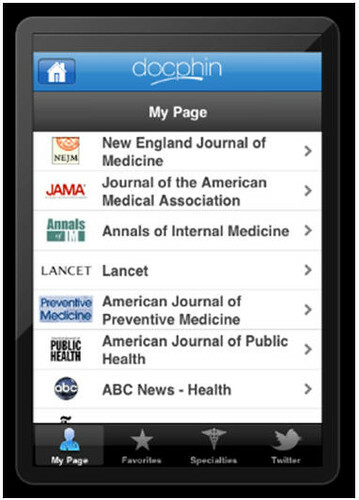 Here’s another thorough review of Docphin from iMedicalApps: http://www.imedicalapps.com/2012/08/docphin-medical-library-journals-app/. Thank you for your detailed review of Docphin! As with all of our users, we greatly appreciate your feedback. 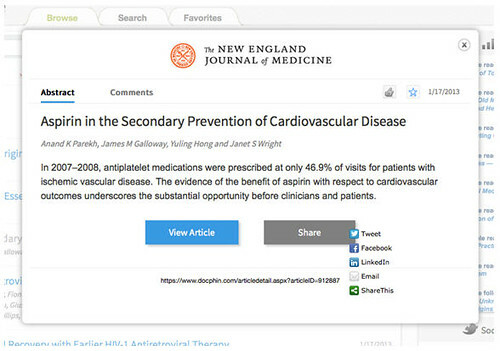 We are working on many of the features discussed in the review and are excited to release them to the Docphin community shortly. Previous Previous post: MLA 2013 Needs Bloggers!